After graduating WAAPA in 2013, Cece went on to play Shakespeare’s Phebe in As You Like It (Black Swan State Theatre Company, dir. Roger Hodgman ), Dani in The Sugar Syndrome (The Kings Collective, dir. Jessica Arthur) Myst in Out of Gas on Lovers Leap (The Kings Collective, dir. Grace Victoria), various characters in The University Of Longing (written by Didem Caia, dir. Jessica Arthur), and #7 in The Wolves (Redline Productions, dir. Jessica Arthur). 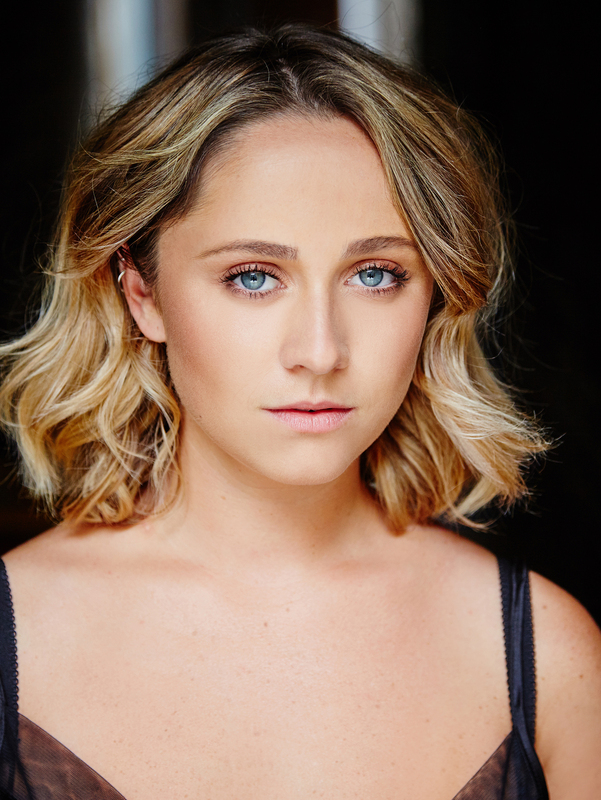 Her screen credits include; Paige in Playing For Keeps, Joanna in Catching Milat, Alice in The Wrong Girl, Julie in True Story with Hamish & Andy, Tiger in Snake Tales, Xanthe in Does Love Last Forever, and Jade in City Homicide. She will soon be appearing in Belvoir’s production of The Wolves.